Share status updates. Keep people informed. Always know what's going on. Communifire's microblogging software gives you activity streams, real-time notifications, and messaging tools that increase employee engagement and improve internal communications. 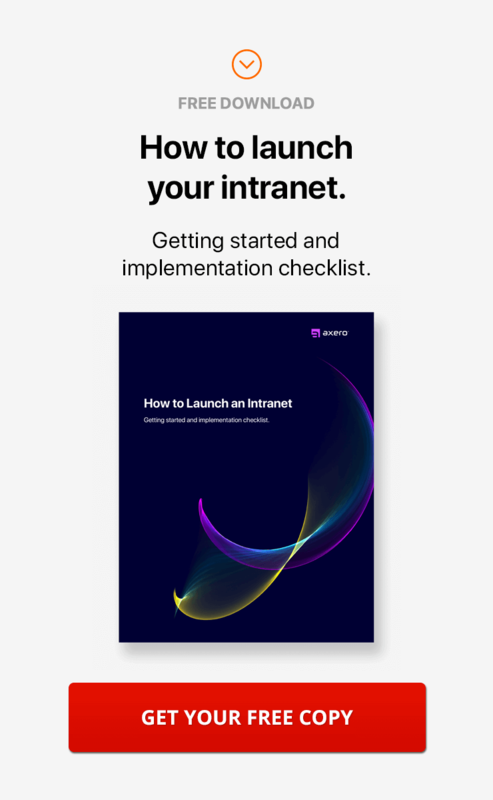 Keep employees connected with information and each other through microblogging software and activity streams. Communifire is a complete enterprise level social networking software platform for small businesses to large companies. Whether you work across the room or across the country, the latest updates are always well within reach. Activity streams keep you connected with community members across time and space to make sure everyone stays up-to-date on all the stuff you need to know about the people and groups that are important to you. Why choose productivity over people? 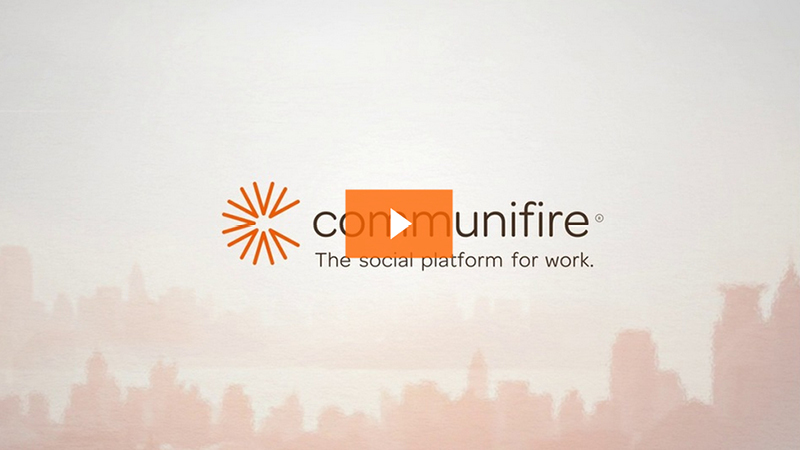 Communifire is social software for businesses that want to work smarter and friendlier at the same. Activity streams help you do this by making information and people easily accessible. Information in your activity stream is tailored based on space memberships and permissions associated with their role in the larger community. The microblogging software provides administrators more control over what employees can see, and employees get direct access to the information that matters to them most. Each person and and group gets their own separate activity stream. You also get an activity stream that combines it all, striking the ideal balance between personal space and group interconnectivity. Individuals and groups alike can share information by posting to their own streams, space streams, and the streams of others. View and interact with information posted in the activity stream. Create a conversation that others will see and want to join in on. Comment, like, or rate posted material. Get a pulse on how your community members feel through qualitative and quantitative feedback. Jump to a detailed view of posted content, user profiles, and space homepages. The activity stream brings new material to your attention and makes accessing it easier than ever. Media-rich embedding lets you view videos directly from the activity stream. A 9-photo preview of posted photo albums shows in the activity stream so you can take in the big picture at a glance. Powerful yet easy-to-use, Communifire makes it easier than ever for the people in your organization to collaborate, communicate, and share information.